Happy Birthday to me :). 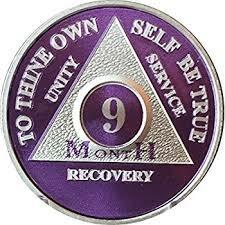 9 months of sobriety. WOW! That's a really really long time, but frankly it didn't feel so long. At nine months I've learned that no one has the same recovery program. Just like our spiritual journeys, where everyone is on their own path, so too is our recovery plan. For some they have to go to meetings every day, For others, once a week is fine. For some, calling their sponsor every day is imperative, for others texting a couple of times is enough. Whatever your program, you have to make it your own. We all have different challenges and demands on our lives and we have to be realistic, but in the end, it's up to each individual to determine what will keep them sober and growing, and what does that program look like for them. My program is still being shaped. Trying this option or that option, I'm working out what my recover looks like. 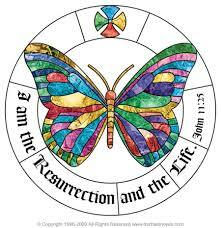 My recovery plan is synonymous with my spiritual plan, so to do one, is to do the other. Let's see what will be my practice for another 9 months of sobriety.